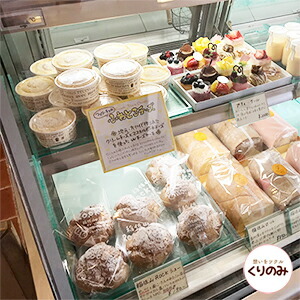 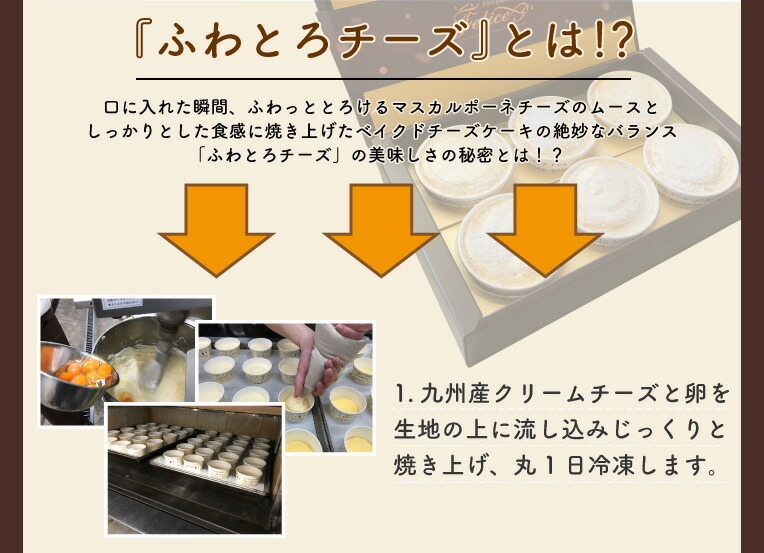 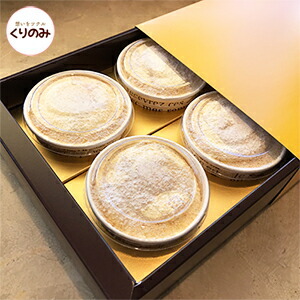 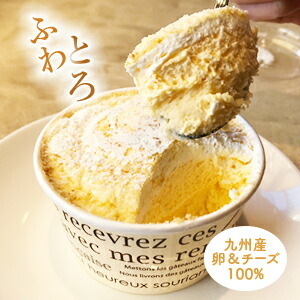 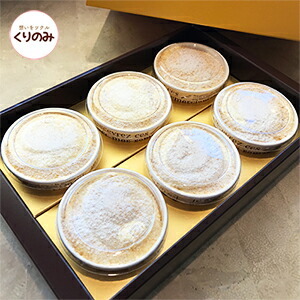 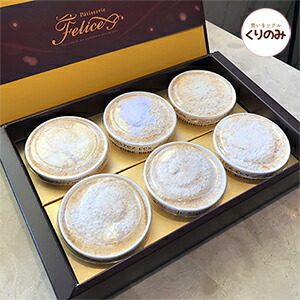 The new texture cheesecake characterized by the texture of two kinds of cheese that the popular sweets "ふわとろ cheese" of "Patisserie Felice" (ferry Che) was drawn still more when I made it by refrigerating it twice. 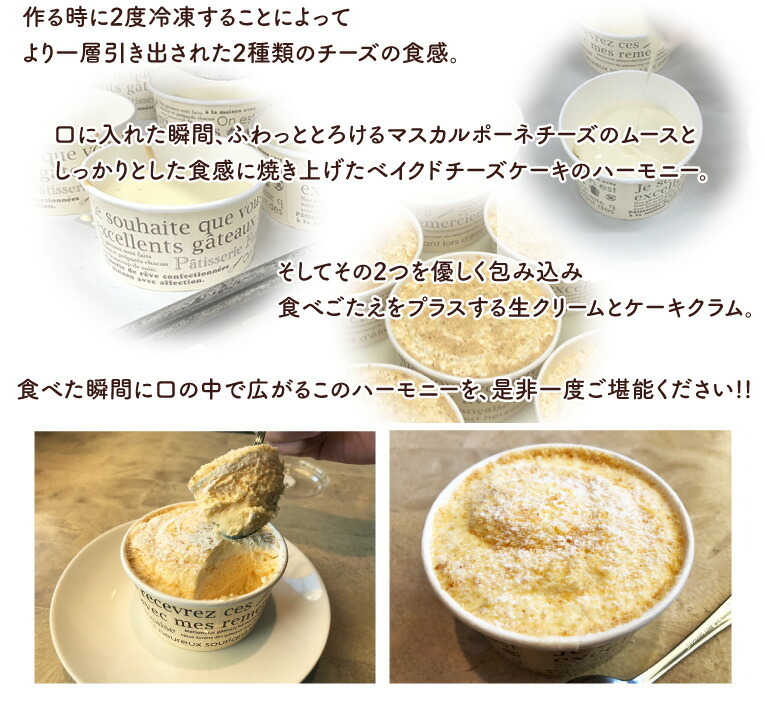 The harmony of the baked cheesecake which I baked in a mousse of the Mascarpone cheese which melted away gently at the moment when I was able to enter the entrance and the texture that I did well. 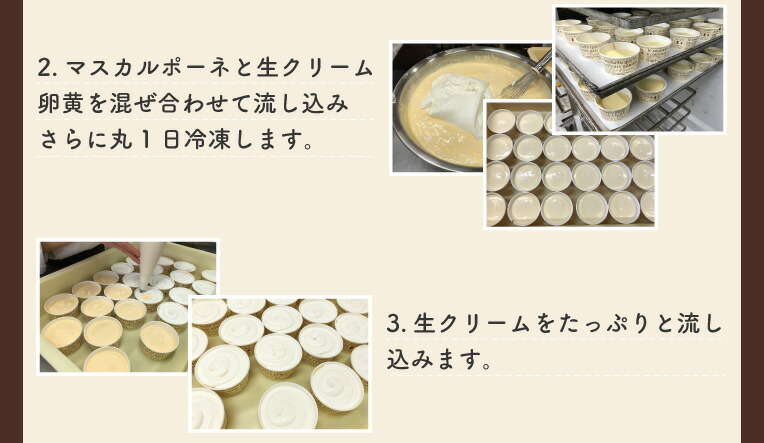 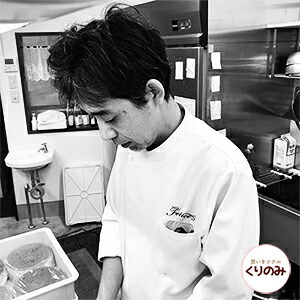 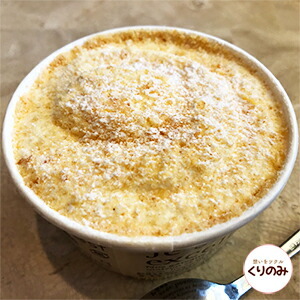 The also fresh cream and cake clam which wrap up two kindly, and add meal べごたえを. 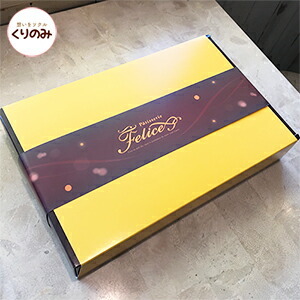 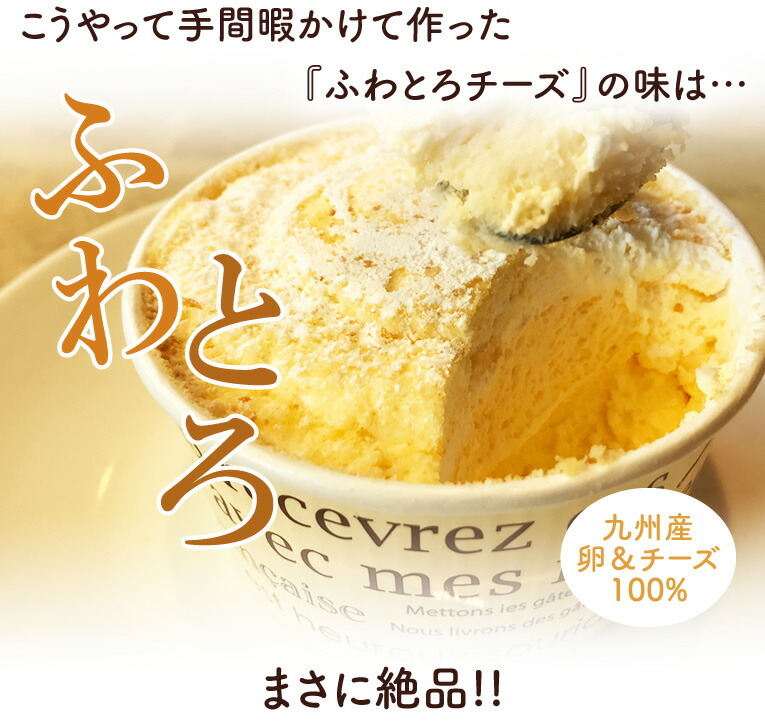 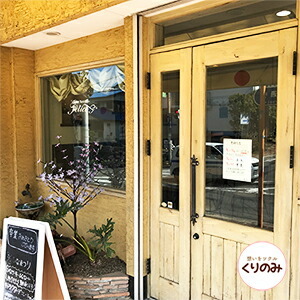 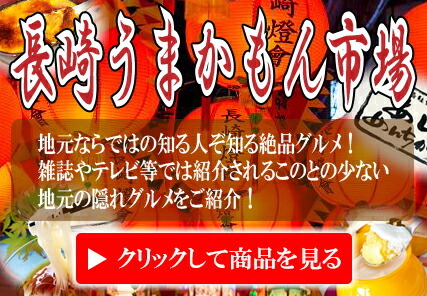 ふわとろ cheese and a set of the baked confectionery are this!